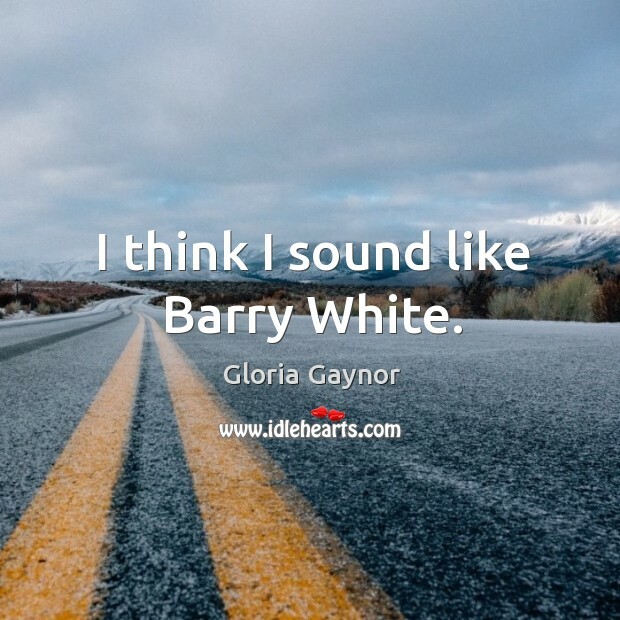 Quotations about Barry White. Quotes to stimulate mind and drive action! Use the words and quote images to feed your brain inspiring things daily! 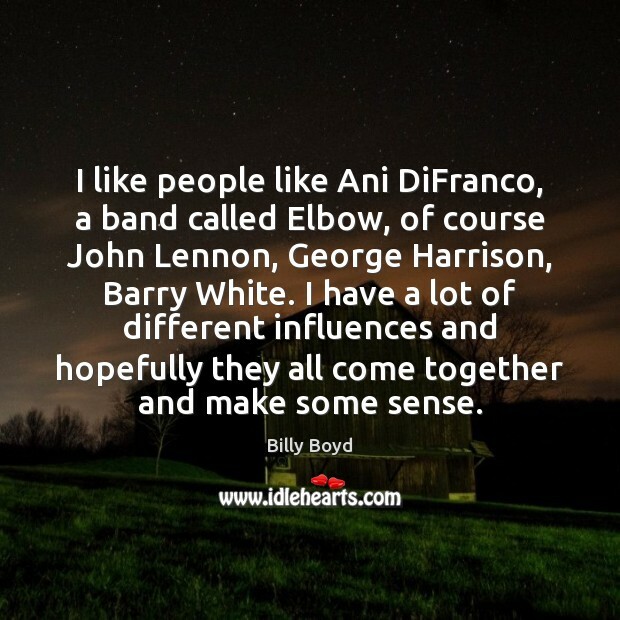 I like people like Ani DiFranco, a band called Elbow, of course John Lennon, George Harrison, Barry White. I have a lot of different influences and hopefully they all come together and make some sense. 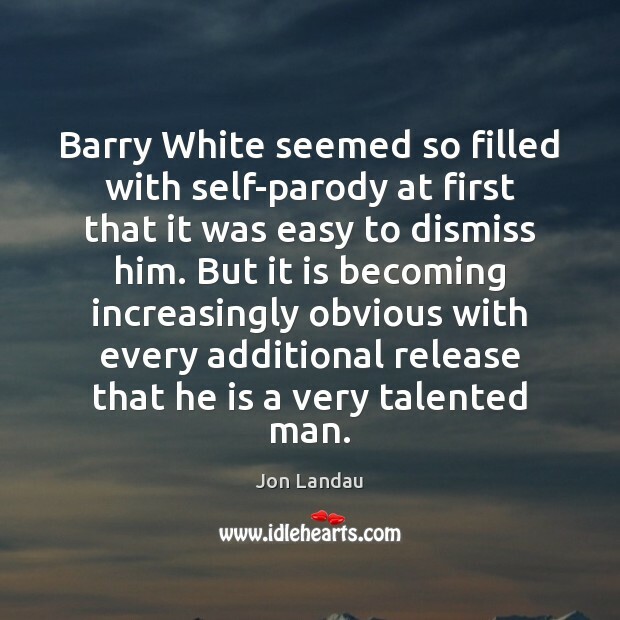 There was no match for Barry White. His music is just going to live forever. 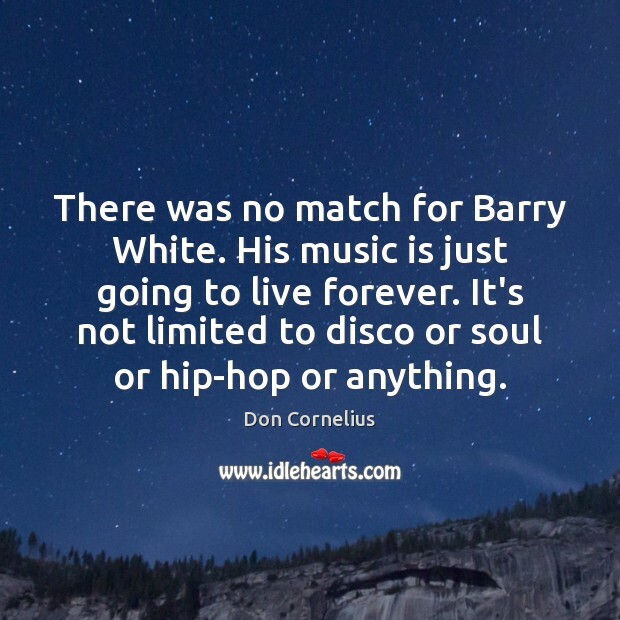 It's not limited to disco or soul or hip-hop or anything. The women used the music to get their men to relate to them better: "talk to me, tell me what's on your mind." Men used the music to get the girls in the mood to make love. 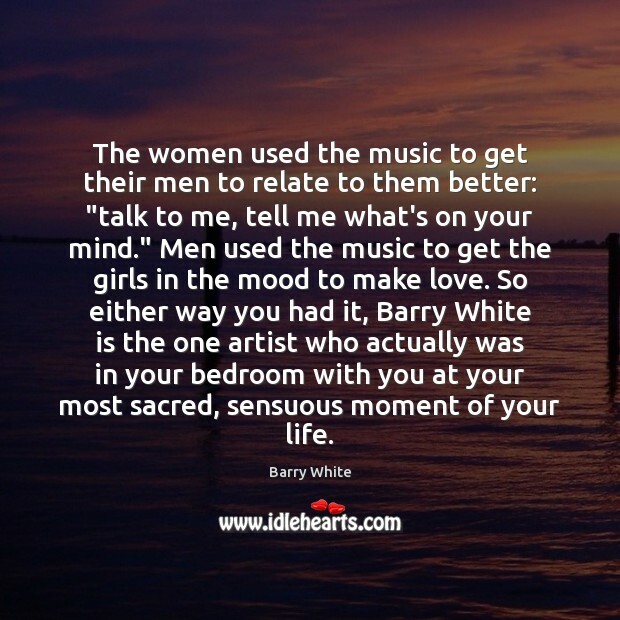 So either way you had it, Barry White is the one artist who actually was in your bedroom with you at your most sacred, sensuous moment of your life. 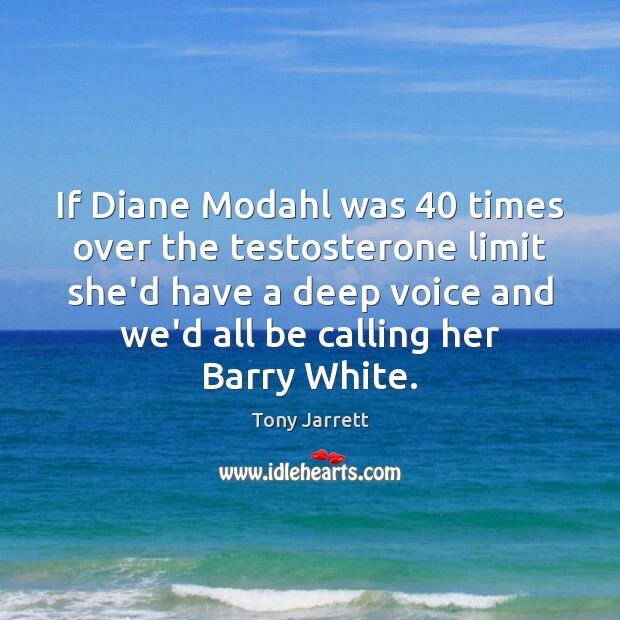 If Diane Modahl was 40 times over the testosterone limit she'd have a deep voice and we'd all be calling her Barry White. 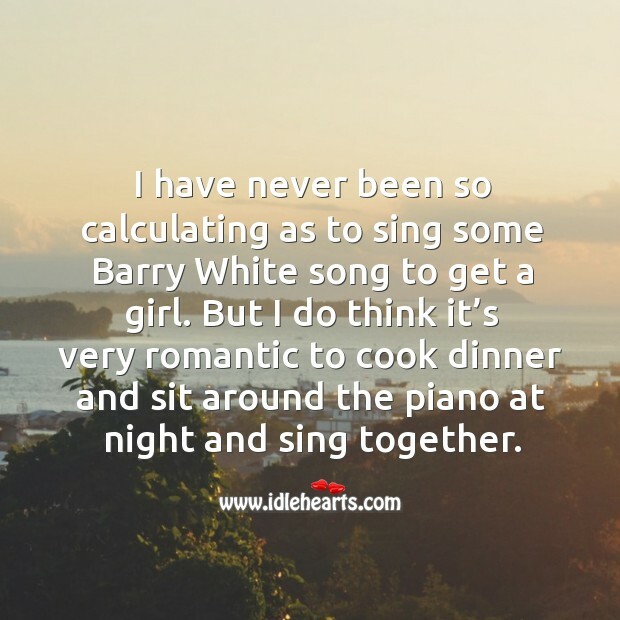 I have never been so calculating as to sing some Barry White song to get a girl. 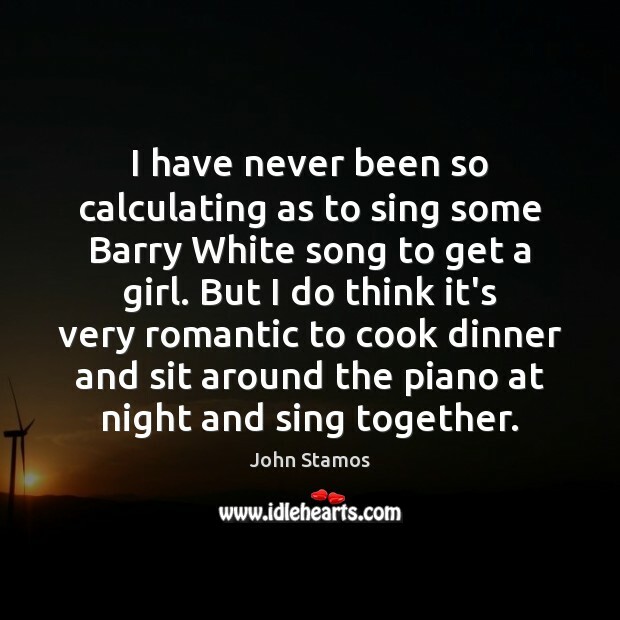 But I do think it’s very romantic to cook dinner and sit around the piano at night and sing together. 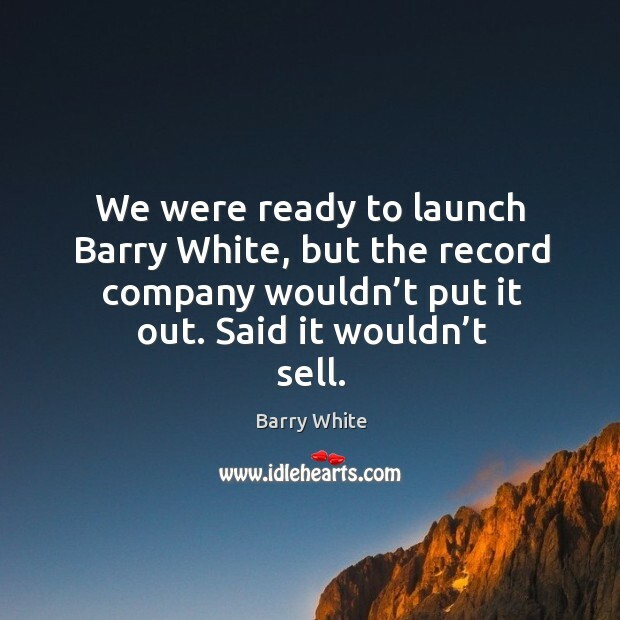 We were ready to launch Barry White, but the record company wouldn’t put it out. Said it wouldn’t sell.